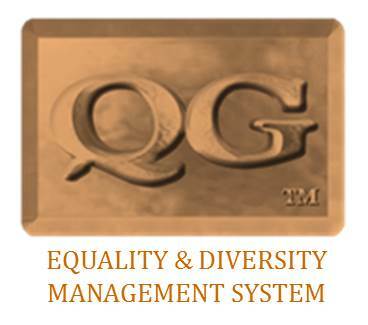 The QG Equality & Diversity Management Standard, Equality & Diversity Essentials has been written using the principles defined in the equality act 2016 which helps SME’s understand their responsibilities when working with public sector bodies and gives them the opportunity to implement a fit for purpose foundation system into their company. The standards are recognised as an externally accredited equality & diversity management system and can be used to gain business through PQQ’s and tenders. Then give QG a call on 01228 631681 and we’ll talk you through the process.